There’s been a lot of talk about a new higher resolution EOS R mirrorless body from Canon lately. People want a pro model. 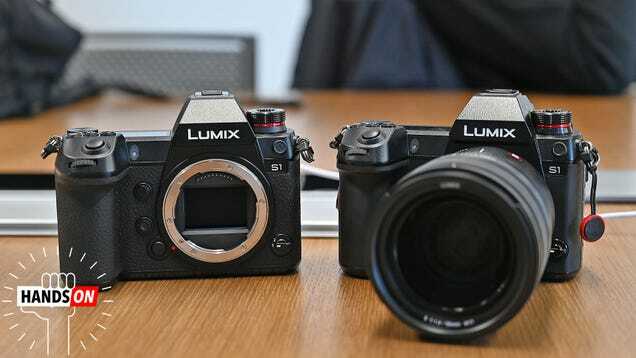 They want super high resolution to match or beat the Nikon D850 and Sony A7III and they want dual card slots. The rumours were that a high-resolution EOS R would have a […] The post Canon 63MP full-frame DPAF sensor leaked – but it’s probably not for an EOS R appeared first on DIY Photography. When the Canon EOS RP was announced I started out really excited. Then, I kind of got annoyed. 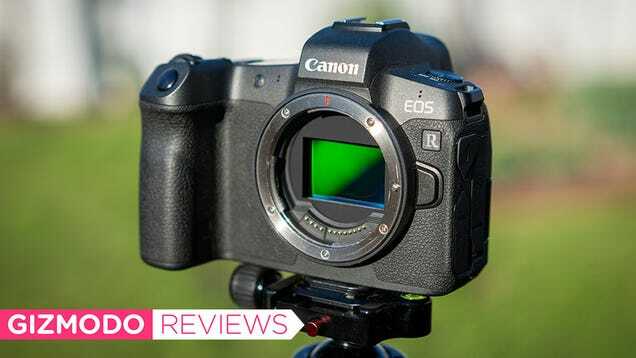 This $1299 camera essentially makes my Canon EOS R’s value terrible. It’s nothing against the EOS RP – in fact, it’s only positive there. In fact, I think the RP might be the highest selling mirrorless camera […] The post Thoughts on The Canon EOS RP appeared first on Brendan van Son Photography.